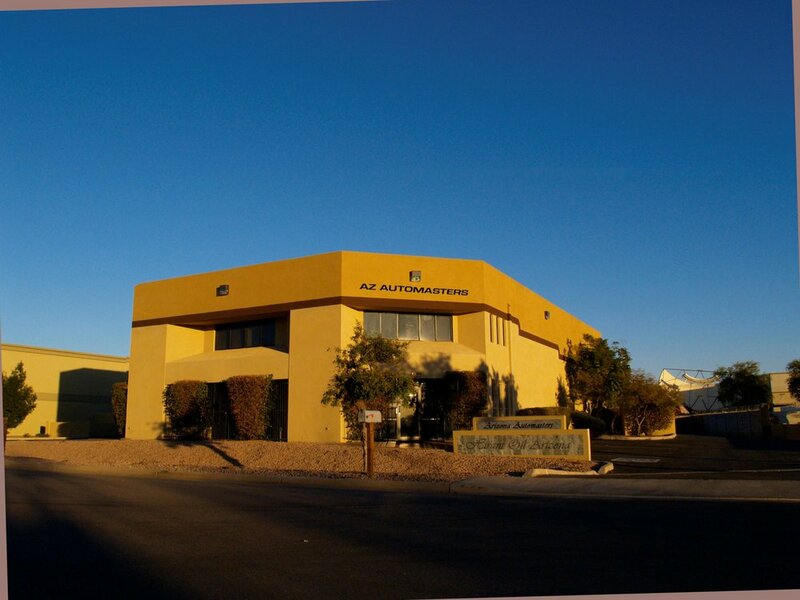 For over 17 years our ASE master certified automotive technicians have been performing auto & truck repair, service, and maintenance in Chandler, AZ. 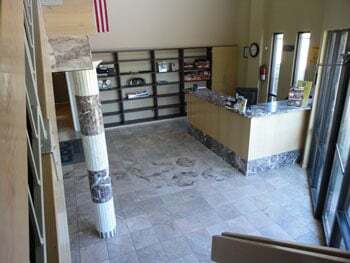 As well as serving customers in Tempe, Awahtukee, Mesa, Gilbert & Phoenix. 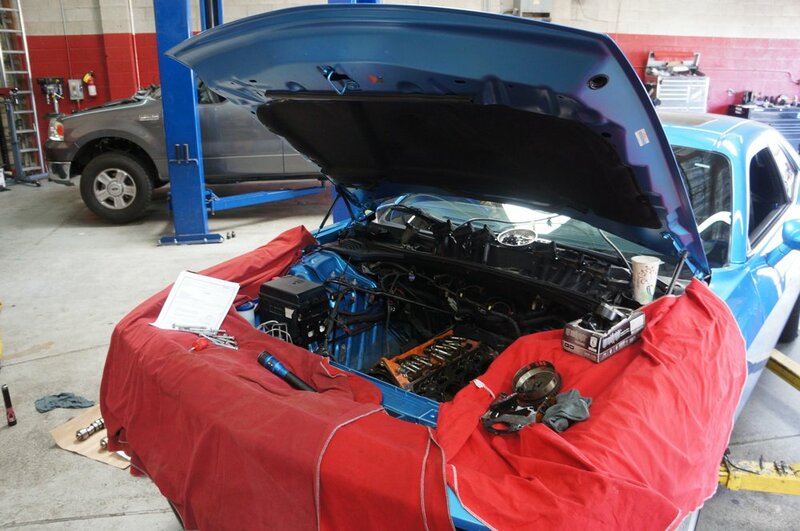 From oil changes to engine & transmission repair, and everything in between, we are your "automotive diagnostic specialists" and your friendly "one stop auto repair shop." "I came here for an oil change and Donny was my service mechanic. Donny welcomed me right away and worked me in to their schedule on a Saturday afternoon even though I didn't have an appointment. 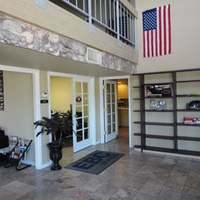 They had a nice waiting area with a window so I could watch the mechanics working on my car. Donny came in and gave me updates on progress as it was being worked on. I liked that he told me about any potential issues in the future, but never tried to upsale me on filters or a transmission flush or any of that nonsense. The price for the oil change was affordable, actually much cheaper than a chain lube place nearby and I even got a $10 discount for being a first time customer. All in all I had great service at a good price. 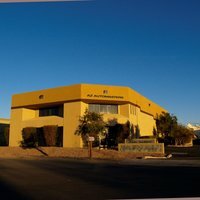 A great experience and I plan on returning the next time I need to maintain or have an issue with my car. Thanks!" "They Are ALL AWESOME Here !!! They Are Nice ,Funny & EXTREMELY HELPFUL !!! I GUARANTEE You WILL be COMPLETELY SATISFIED With ALL and ANY Work you Have Done there.... They KNOW What they Are Talking About and They ACTUALLY CARE !!! VERY Difficult to Find that These Days .... They COMPLETELY GUARANTEE ALL THEIR WORK !!!! 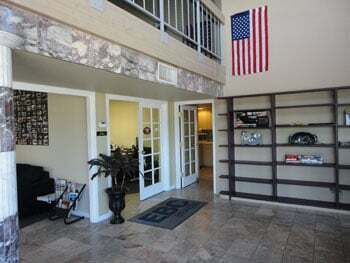 :):) DONNY Is My VERY Favorite :) :), **But They are All Great And Excellent Customer Service.... :):):):):)"
"It was the end of the day and I have one day off, they were able to squeeze me in and had me back on the road. 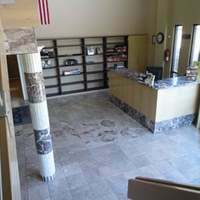 The staff is great and very personable." 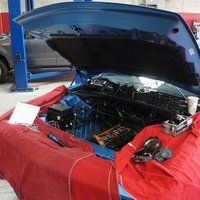 "These guys do solid work for a decent price and are very fast at getting your vehicle back to you. I've taken my truck to Donny every time I need something done and once it's fixed it stays fixed." "Good experience and finally a good honest place."